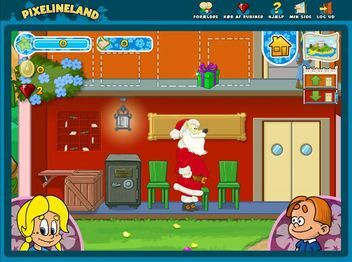 In 2012, Danish game publisher Krea Medie A/S (Now known as Egmont Kids Media) launched an educational/virtual world-based website known as Pixelineland.dk. This site has no relation to the Universe (AKA Danfoss Universe) attraction. It was based on the Pixeline computer games. The site was used to promote the Pixeline Stjernehotellet IOS/Android mobile game and the now out of print Pixeline Skolehjælp: Gør læring til leg PC game. These games on the site ran using Adobe Flash. Users in Pixelineland.dk could also get rubies within a gift card. On August 15th, 2015, the site shut itself down for an unknown reason. However, the English version of Pixeline Stjernehotellet app can still be downloadable on the Amazon App Store (Under the English title Pixeline: Star Hotel), but both versions of the title were removed from the IOS App Store and the Google Play Marketplace as of 2019. None of the online games work in the Wayback Machine as of now, but a screenshot of one of the games has been discovered. 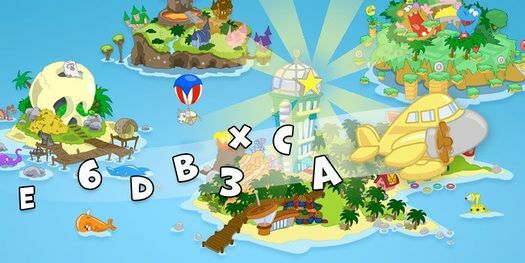 A screenshot of the original Stjernehotellet online game from the site. 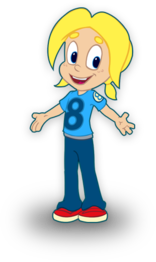 The Site's titular character "Pixeline".